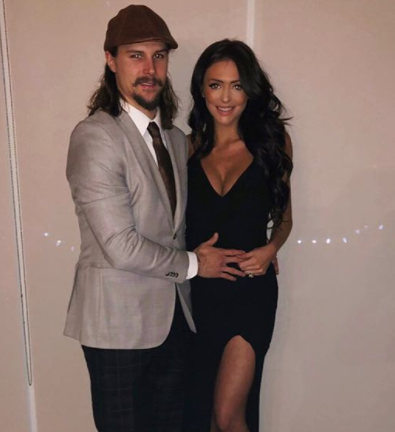 The NHL is showing their support and offering their condolences to Ottawa Senators captain Erik Karlsson, 27 and his new wife since last August 2017 Melinda Currey. Karlsson was absent from Tuesday nights game against the Florida Panthers. Shortly after the game, the team released a statement breaking the tragic news that Erik’s unborn son had died. 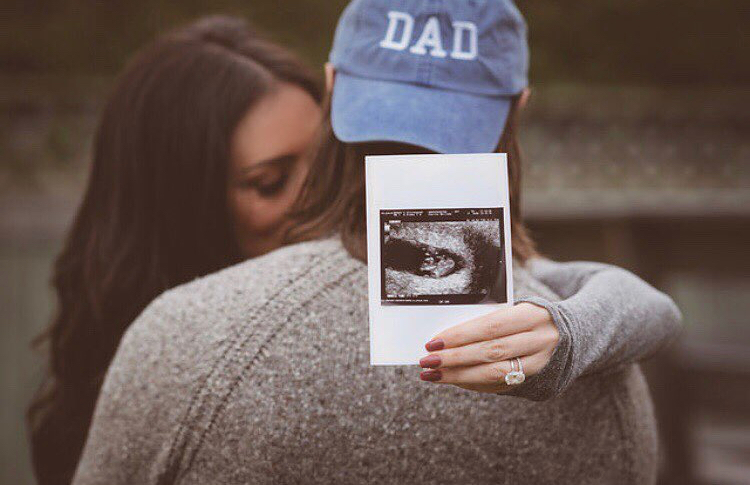 ”At this extremely difficult time it’s hard to see the light at the end of the tunnel but we know one day we’ll get there,” Karlsson wrote. “We would like to thank everyone for the love and support we have received and also for respecting our privacy and the process we need to go through now.